Each year scores of young musicians gather at the annual Traditional Jazz Youth Band Festival for experiences that take their musical skills to the next level. The joy of New Orleans-style jazz is at the heart of this event, which is dedicated to fostering a better appreciation of this classic American art form. 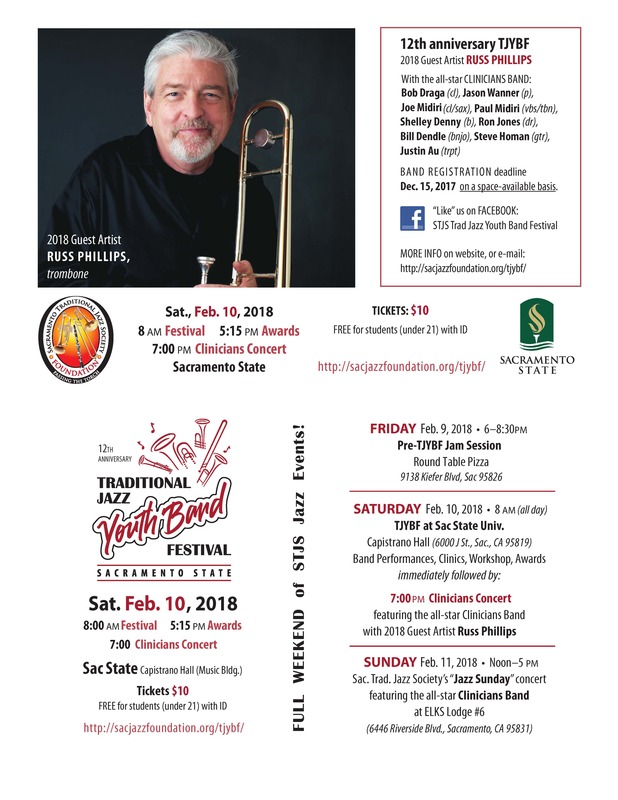 Student bands from grade schools, private clubs and colleges bring their instruments to California State University, Sacramento, for a full schedule of jazz clinics, mentored jam sessions and non-competitive performances. Professional jazz artists give the musicians feedback after the band plays. More than two dozen awards and scholarships are granted to outstanding festival participants each year.  The personal recognition encourages the young artists to continue their musical educations and the scholarships help young musicians pay for lessons and/or attend jazz camp. The Foundation sustains these honors through the generosity of its sponsors and donors. Their contributions also enable the festival to waive fees for bands that otherwise couldn’t attend. More than $15,000 in awards and scholarships has been awarded.